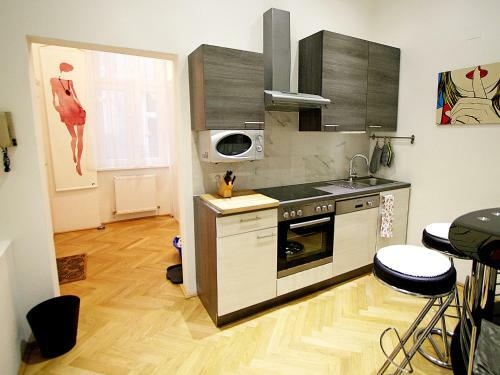 Situated in Vienna, less than 1 km from Wiener Stadthalle and a 19-minute walk from Raimund Theatre, Apartment Urban-Loritz offers free WiFi. 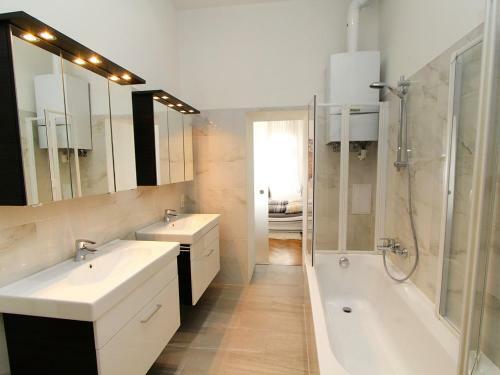 The property is 2.1 km from Haus des Meeres and 2.8 km from MuseumsQuartier. 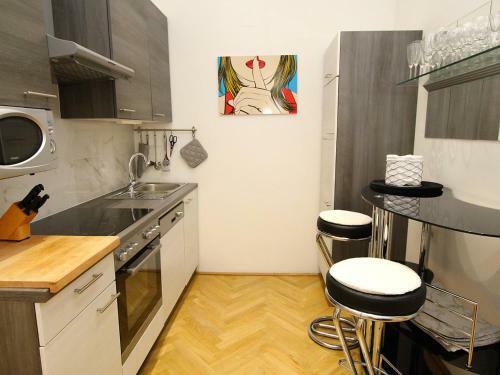 The apartment comes with 1 bedroom, a flat-screen TV with cable channels and a fully equipped kitchen that provides guests with a dishwasher. 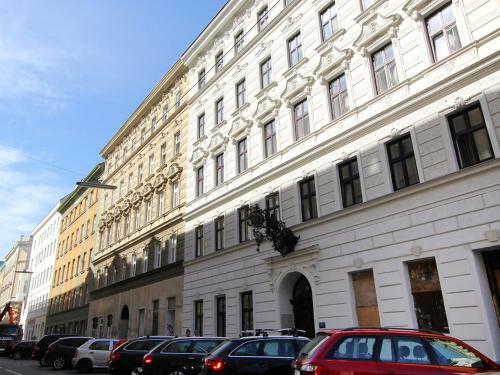 Leopold Museum is 2.9 km from the apartment. 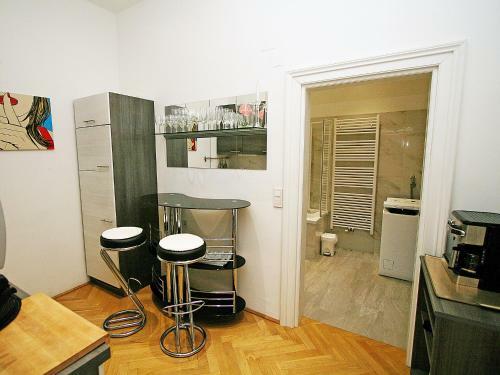 The nearest airport is Vienna International Airport, 23 km from Apartment Vienna 4.